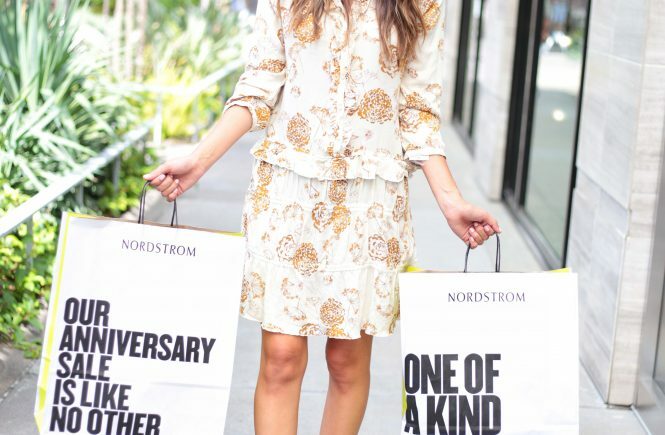 Hi babes!!! 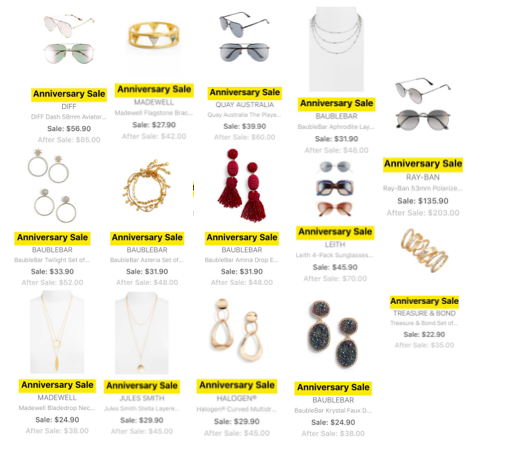 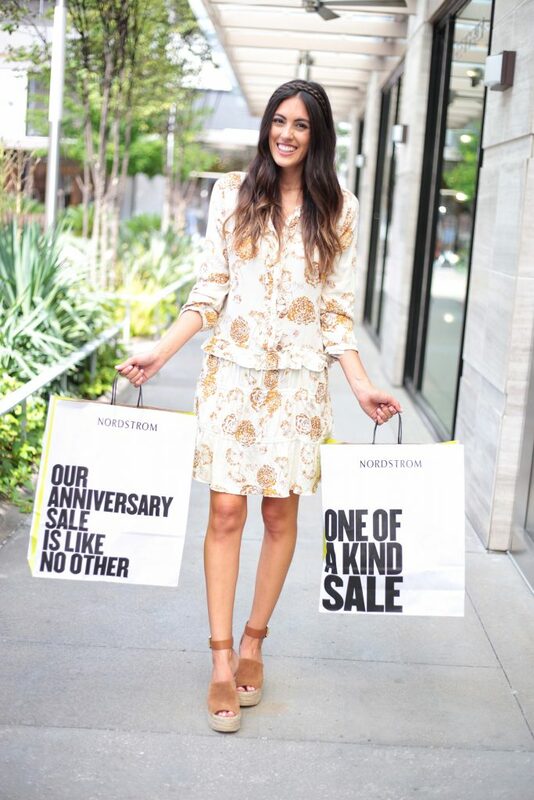 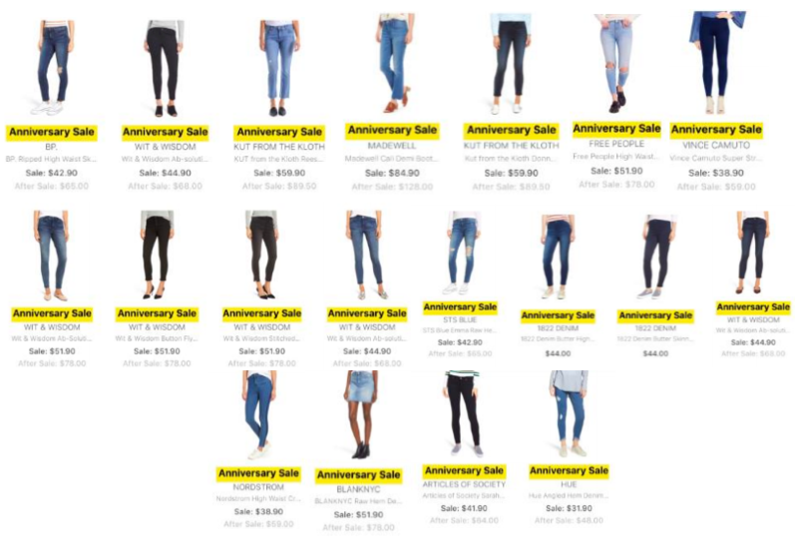 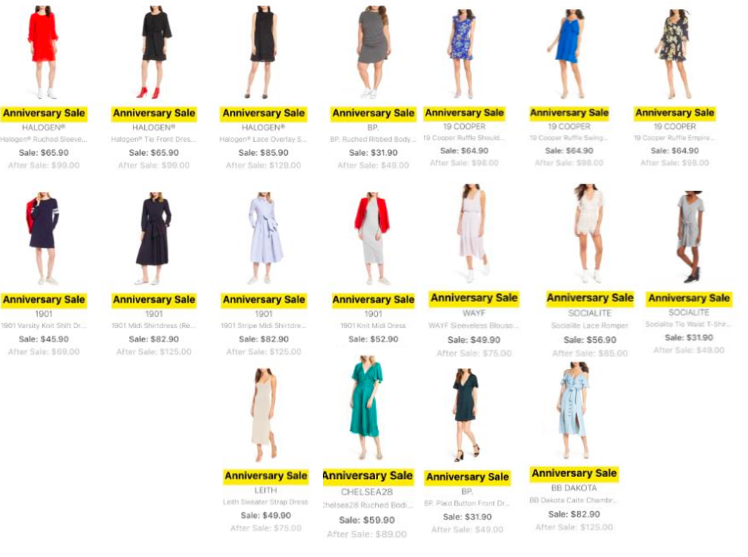 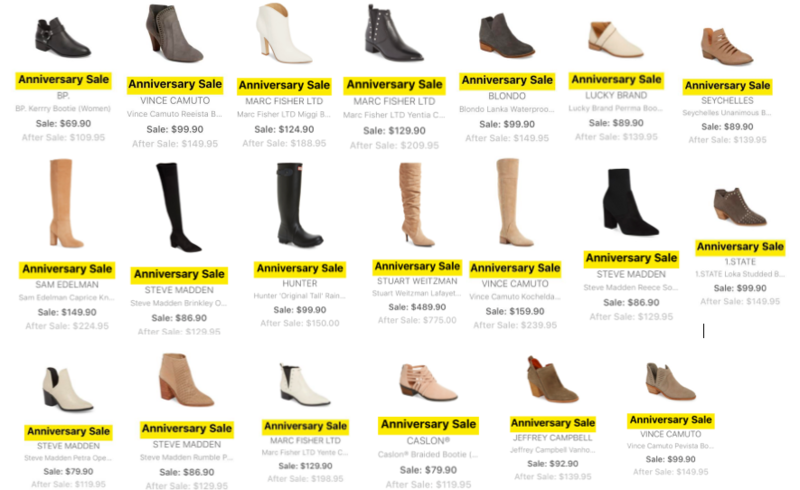 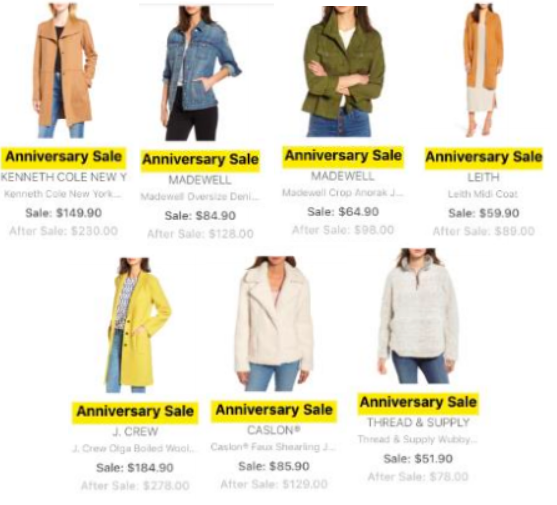 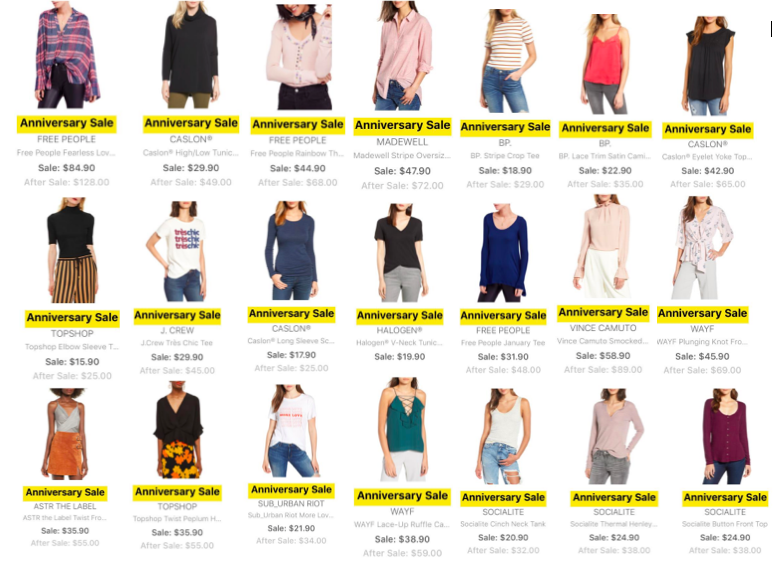 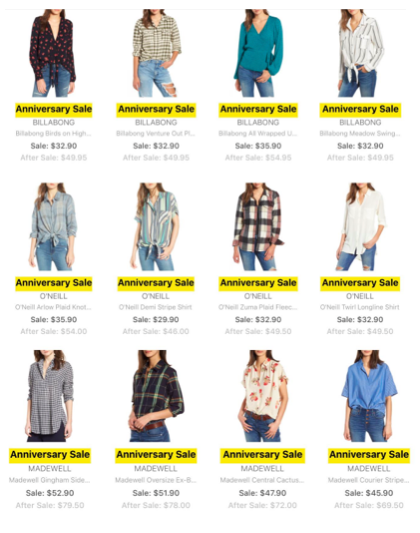 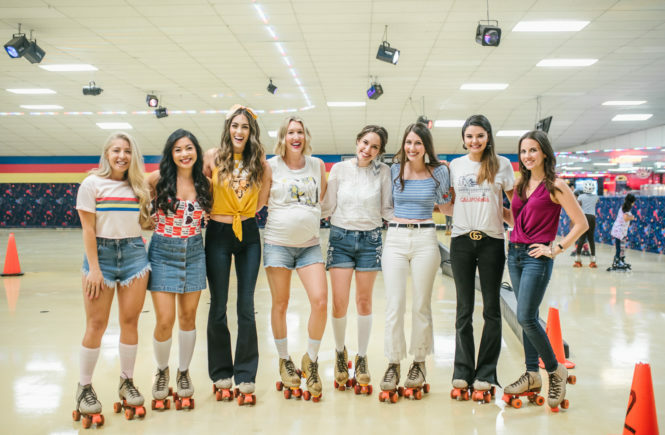 So the Nordstrom Anniversary Sale officially starts tomorrow and for those lucky ones that have the Nordy card I am sharing with you all a sneak peak of everything I am loving…which is a lot, that is going to be apart of the sale. 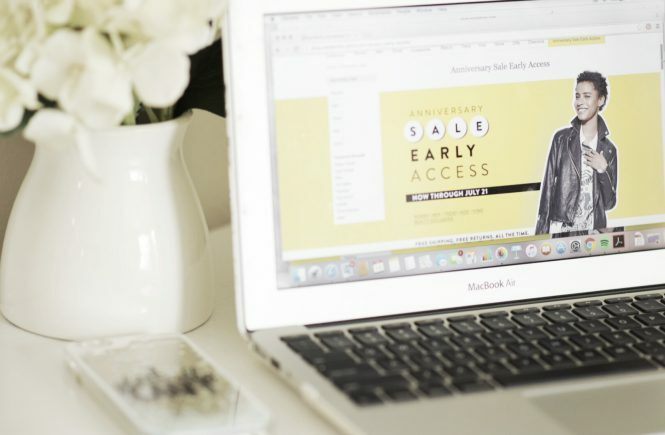 I plan on staying up late tonight linking as much stuff as possible so you can shop it bright and early in the morning.